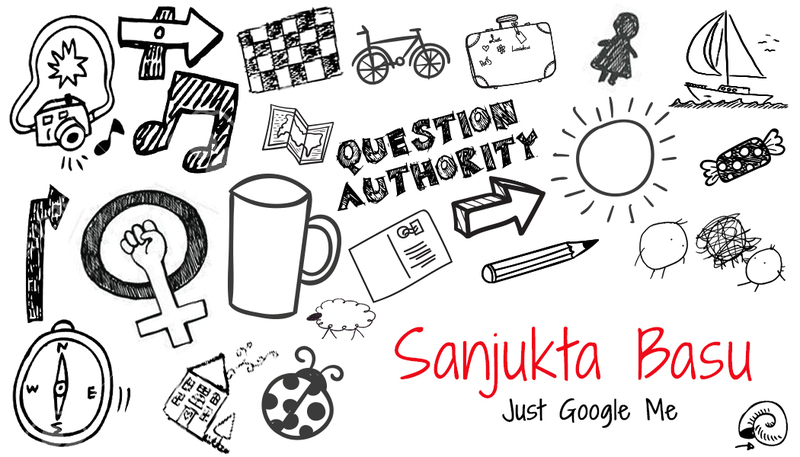 TED Fellow Sanjukta Basu is a Feminist Writer, Photographer, Political Analyst and Gender Trainer. Her columns appear on Daily O, Huffington Post India, Firstpost among others. Also a public speaker she has spoken at TEDx conferences, universities, colleges, and NGOs.